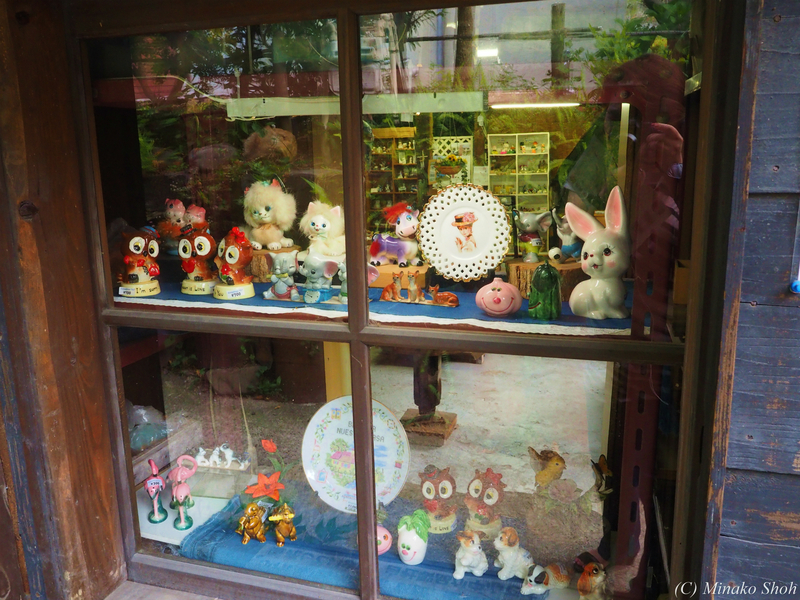 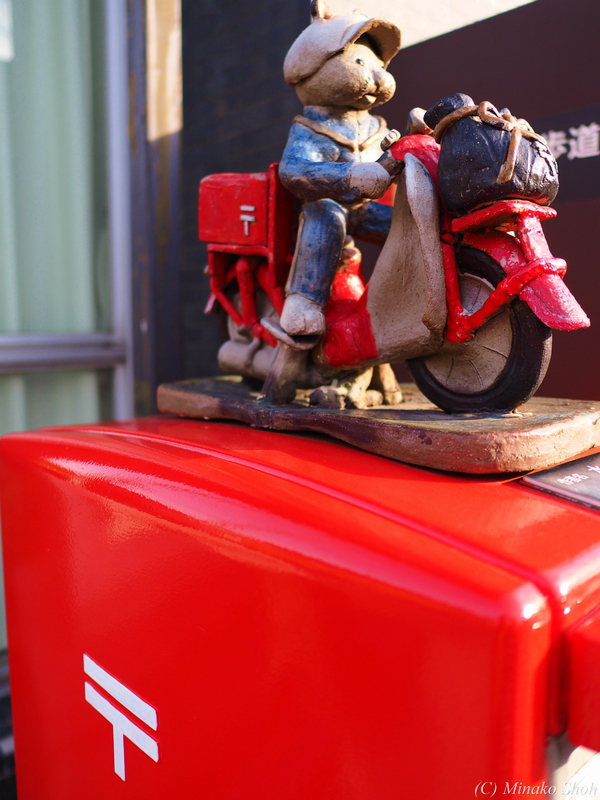 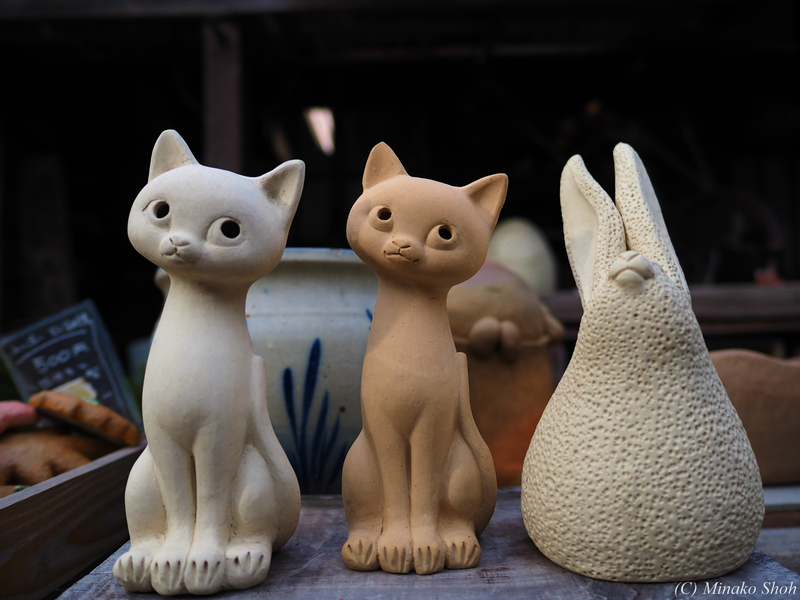 Posted byまちなみ逍遙/Wandering the Wonderful Streets	 15/11/2015 27/05/2016 Leave a comment on 常滑焼の窯元をそぞろ歩く / Strolling around the potteries in Tokoname. 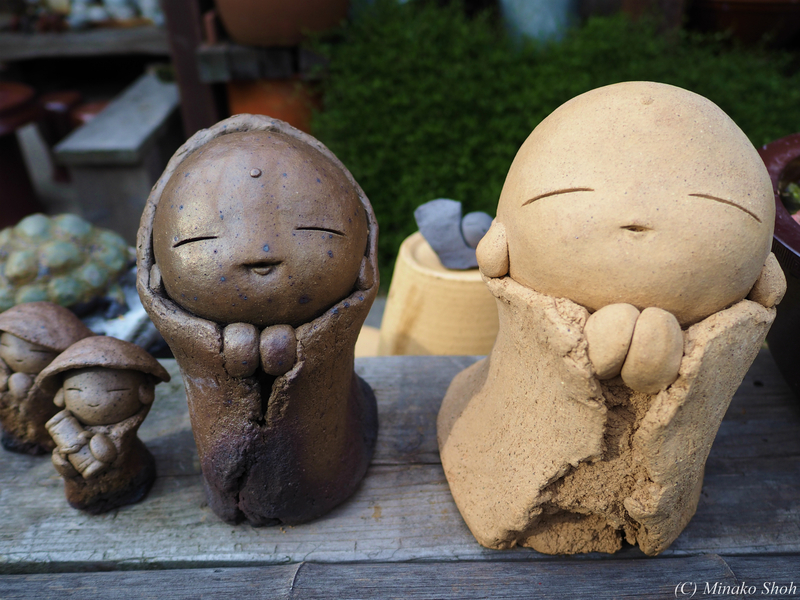 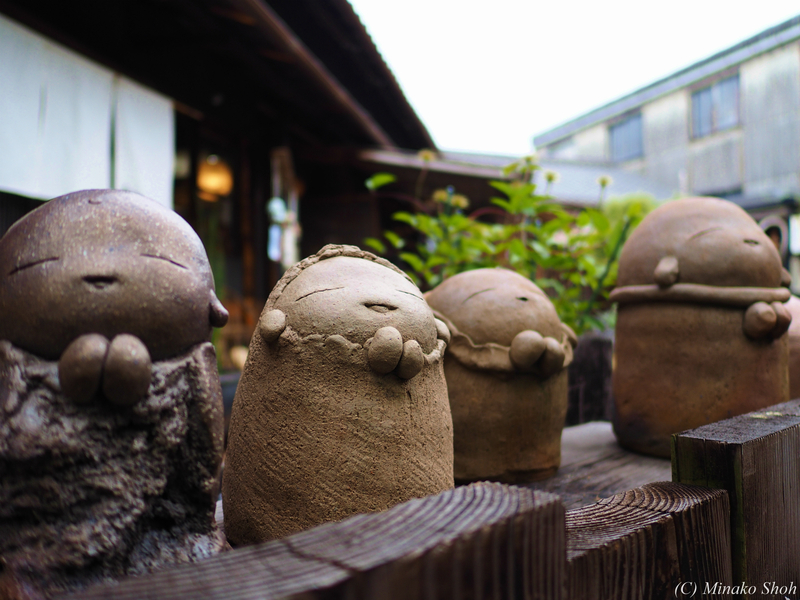 Tokoname has been associated with ceramics production since at least the Heian period, and Tokoname-yaki works from this period have been found in locations as far away as Aomori Prefecture in the north of Japan and Kagoshima prefecture in the south. 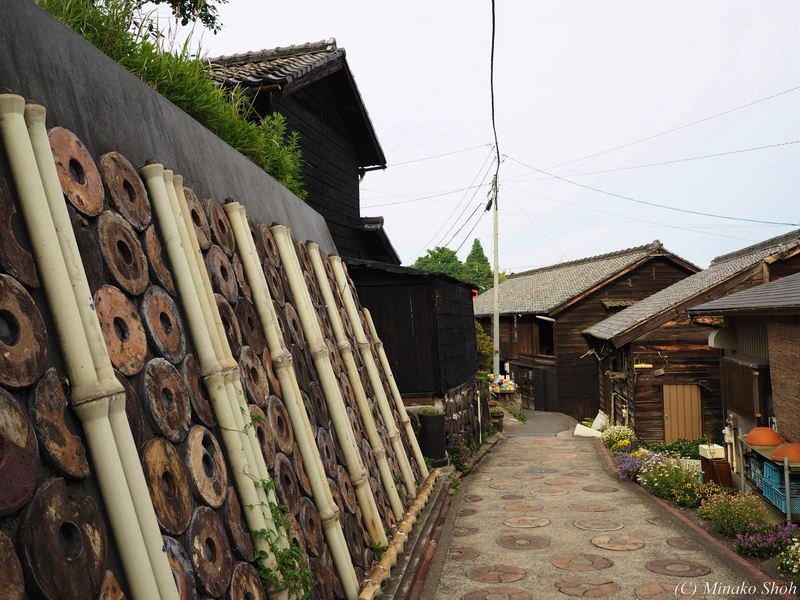 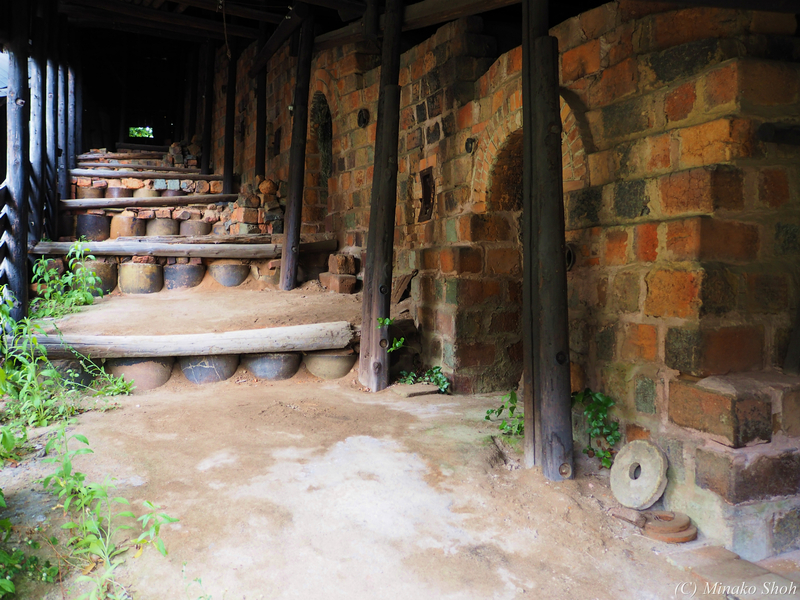 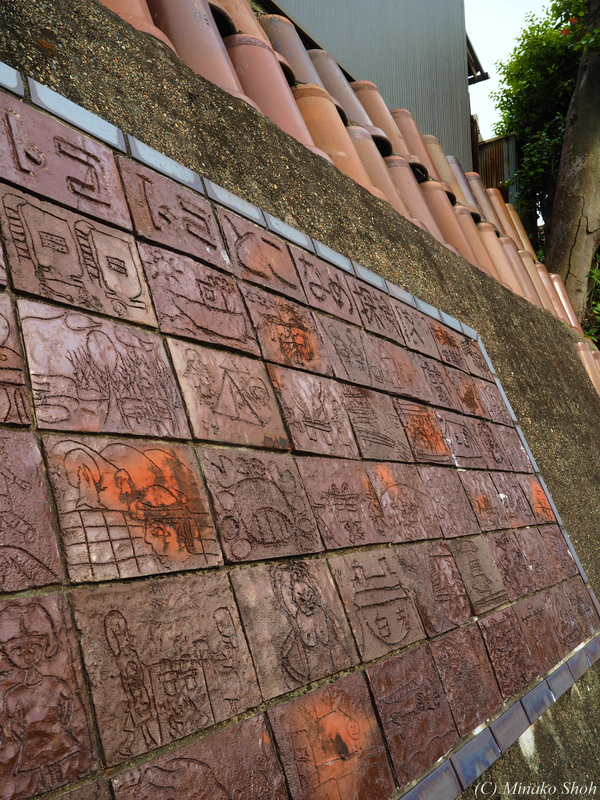 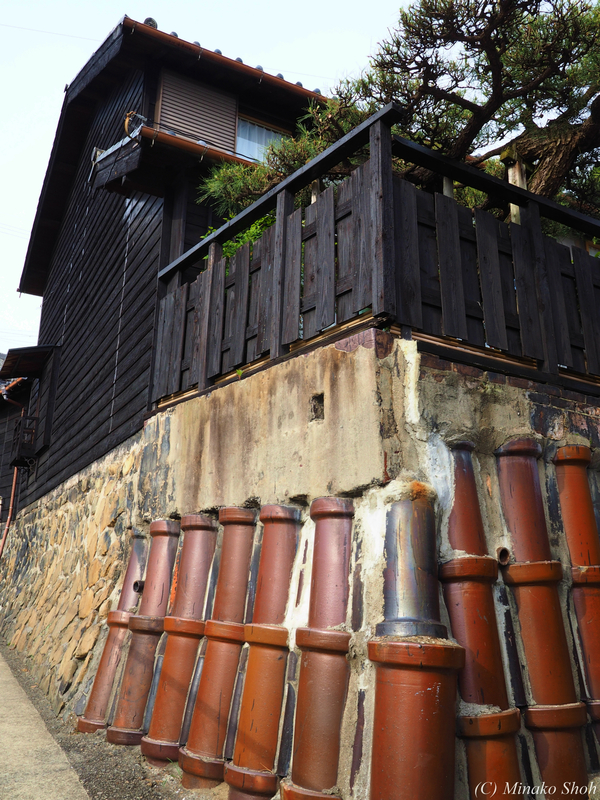 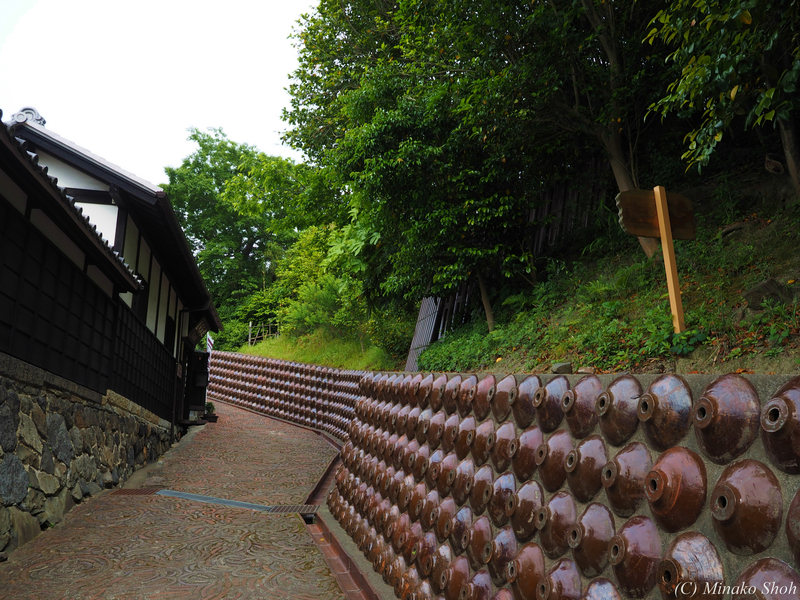 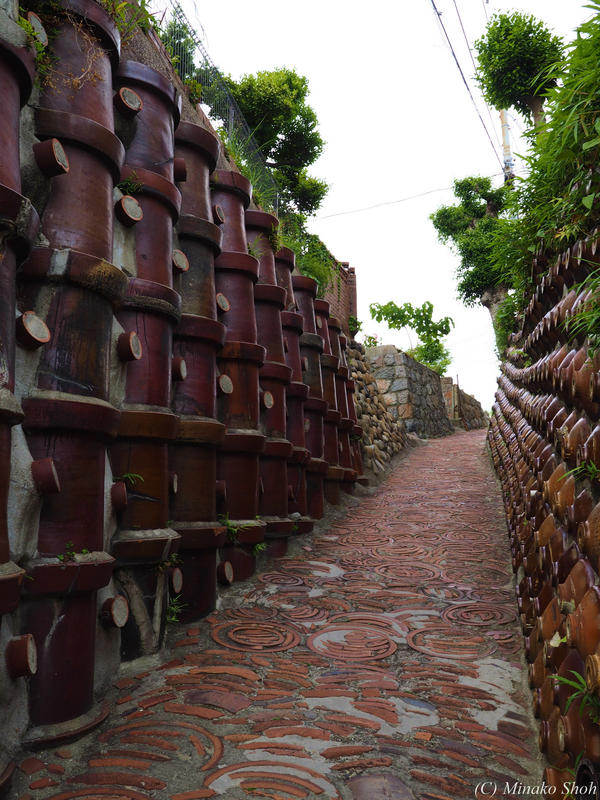 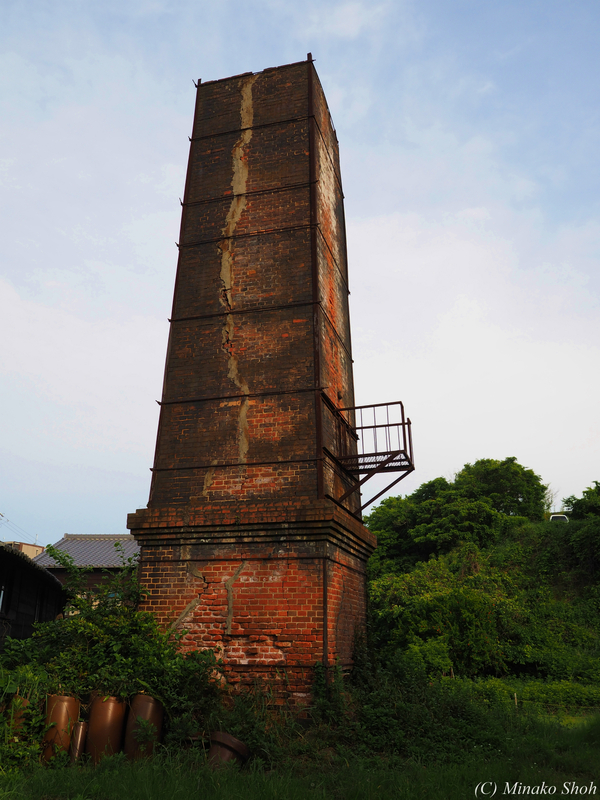 By the Kamakura period, over 3000 kilns were active. 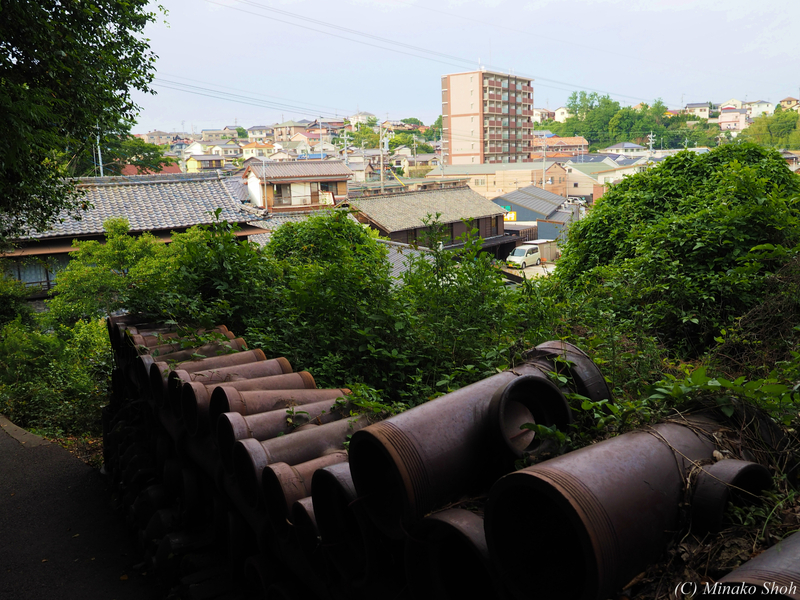 During the Sengoku period, the area came under the control of the Isshiki clan, and later came under the rule of Oda Nobunaga and Toyotomi Hideyoshi. 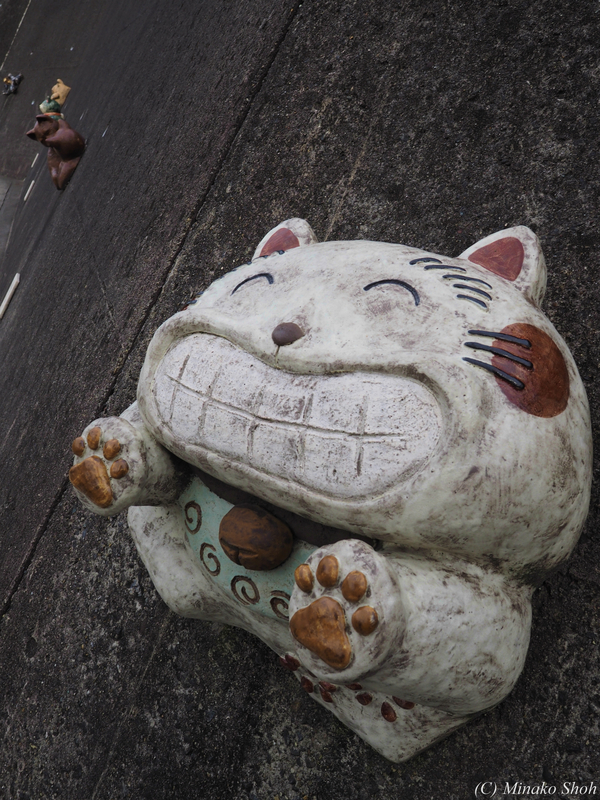 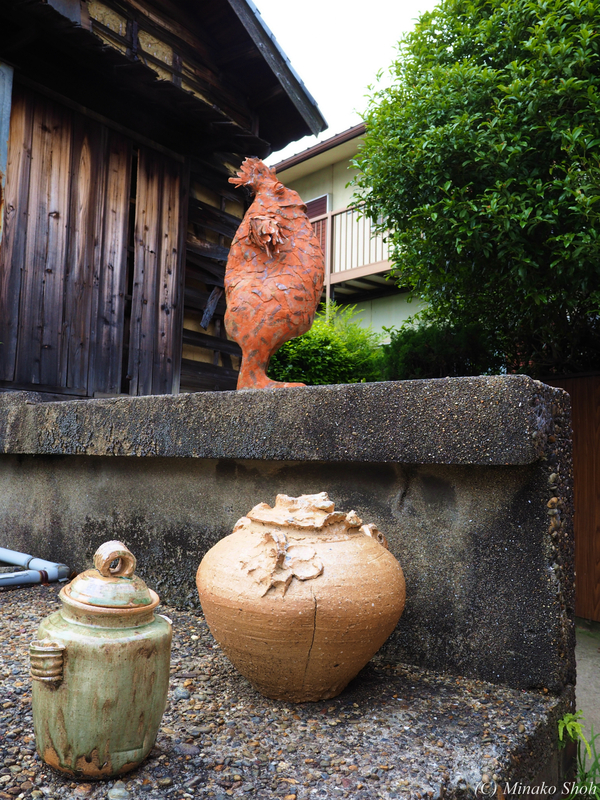 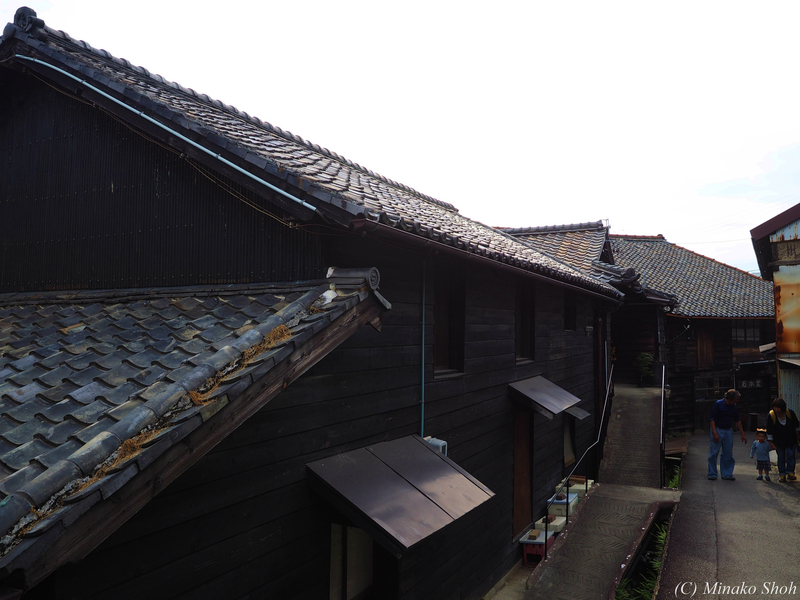 During the Edo period, the area around present-day Tokoname was part of Owari Domain. 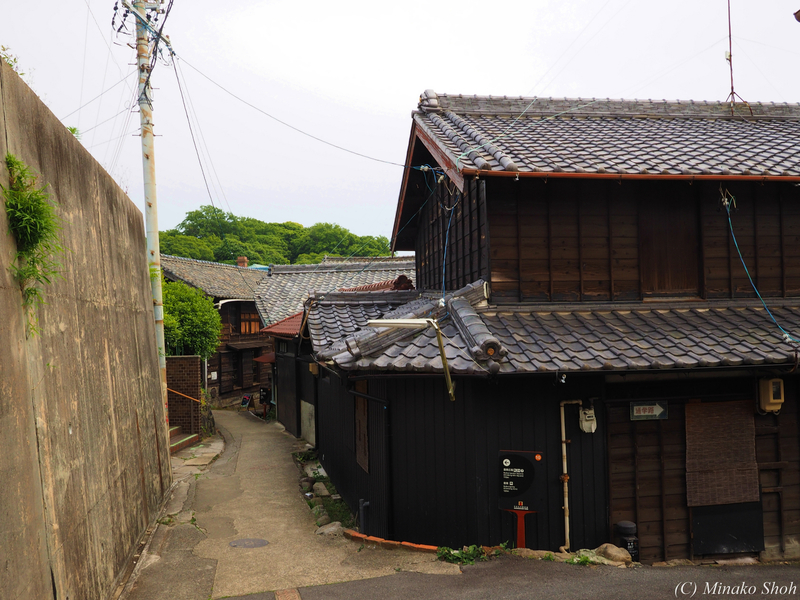 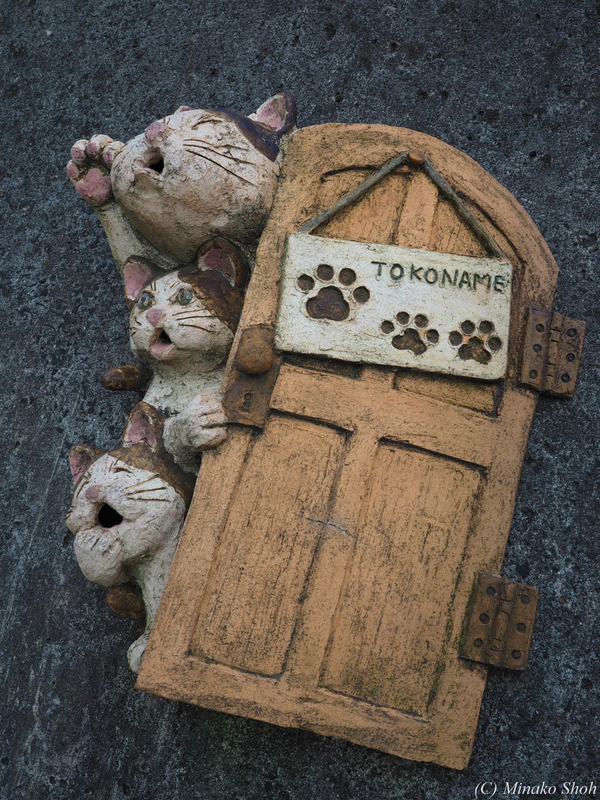 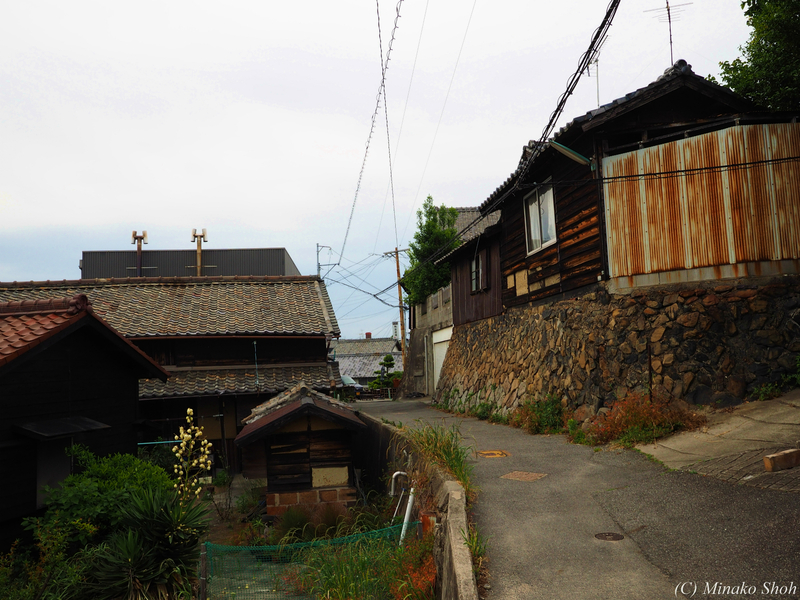 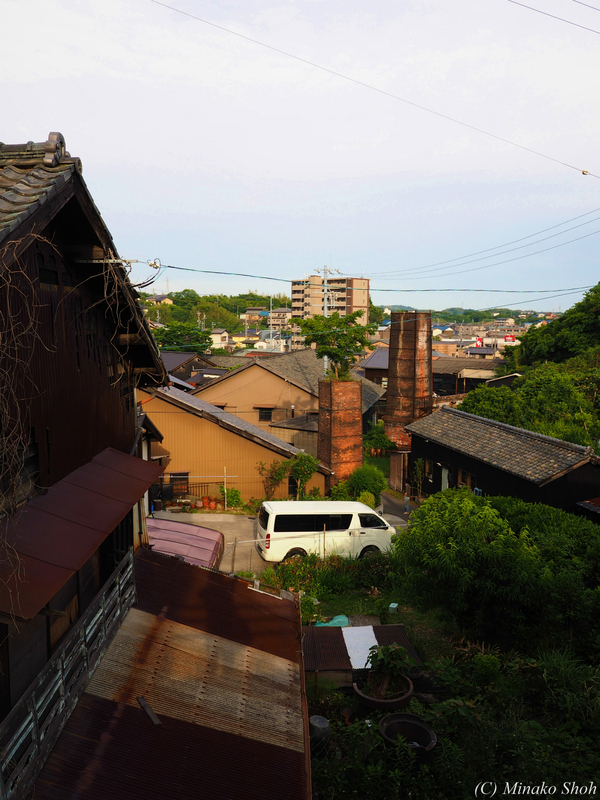 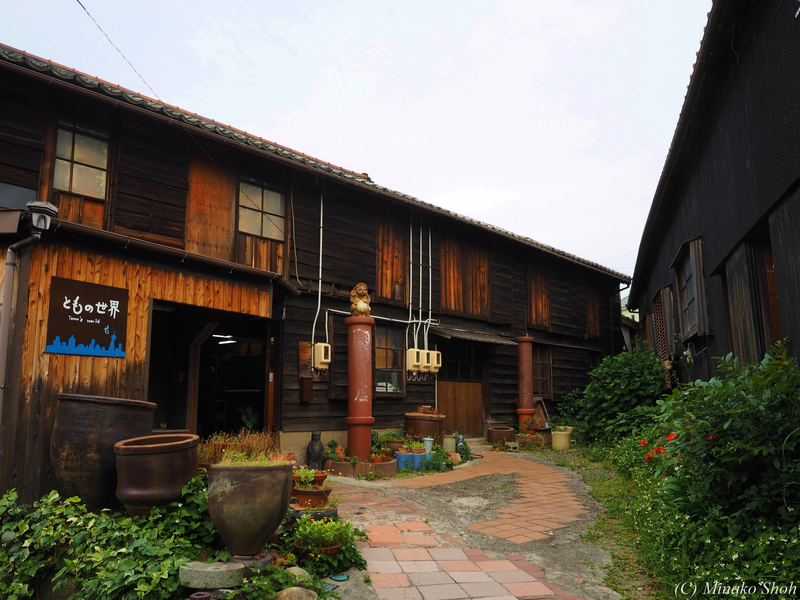 In the post Meiji Restoration cadastral reforms of 1889, the town of Tokoname was created.